When I started taking my first photographs 3 years ago, I had absolutely no idea the adventure that lay ahead. In fact, in the first few months I had no idea that it would even be possible to turn it into a career. So many things happened in my third year that I can't even wrap my head around it fully. 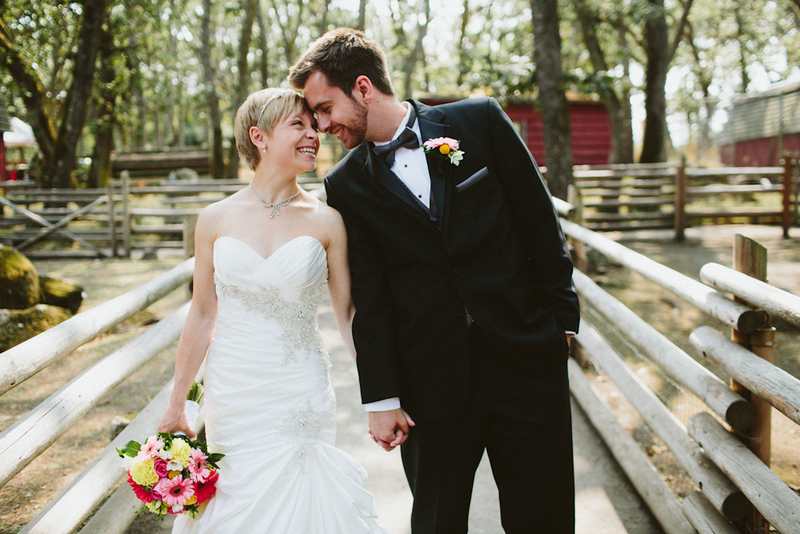 I got to work with 15 incredible couples, whose weddings were thrilling. I shot 9ft underwater, 100ft in the air and in three different countries. My first international work being in San Francisco and Palm Springs, and only a few months later I found myself shooting a Wedding in Australia - which has been a major goal of mine since I started shooting weddings. Somewhere in between this I somehow found the time to shoot over 150 different bands in concert at 4 festivals and dozens of different venues. Finally, to end the year off, I celebrated my 3 year anniversary in Milwaukee with one of my favourite Canadian bands, Said The Whale, while we were on tour from Toronto to Victoria. Touring in or with a band has been a dream of mine since I started playing guitar at the age of 7, and it was such a great feeling to realize that through photography. Disregarding all of the above, though, the most important thing about the last year is that I have met some of the most incredible human beings on the planet through photography. Looking back on the last year I have definitely concluded that all of the hard work that goes into doing this full-time pays back in experiences ten-fold. I can't wait to see where the next year takes me! Below is a selection of photos taken with my iphone from my Instagram Account.